Santa Clara Valley Hospice/The Home Support Group Inc. is proud to present the 34th Annual Barn Tour. For additional information, call Hospice at (805) 330-0093 and download the flyer. Join us at the Agriculture Museum on Saturday, April 27, 2019 from 10 a.m. – 3 p.m. for the 34th Annual Barn Tour, presented by the Santa Clara Valley Hospice and the Home Support Group Inc. This self-guided tour showcases two historic barns— The Agriculture Museum, a packaging house and a producing flower farm in the Santa Clara River Valley. You can start at any location and proceed in any order during the tour duration. The Agriculture Museum is centrally located in the tour. 1 .Agriculture Museum (c.1888) — 926 Railroad Ave. Santa Paula CA. The Ag Museum houses more than 1,000 items in an old agriculture warehouse (The Mill) ranking as one of the State’s most extensive farm collections. In addition to its regular collection of vintage farm equipment and tractors, a working beehive, and kids’ interactive activity stations, the tour will give you an opportunity to enjoy the following: A) Santa Paula Treasured architecture – black and white photographs from historical homes and buildings by local artist Michael Moore. B) The Good Earth: Tilling the Soil-­‐ Soil preparation techniques from the late 1800’s to mid-1900’s. C) TWEET THIS: Interactive bird’s pop-­‐up exhibit for children of all ages! 2. Ranch Rodoro (c. 1870) — 14732 W. Telegraph Rd. Santa Paula CA. Owned Randy and Joanna Axell, this barn and its private collection document the history of the Santa Clara Valley. Located next to a beautifully restored 1800’s house originally built by Abner Haines, the barn was built in 1900’s to dehydrate walnuts. 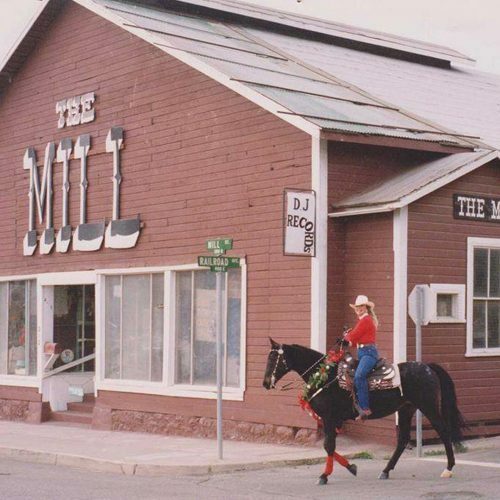 Today it houses a vast collection of local farming and ranching memorabilia. 3. The Fig Tree Farms (c. 1919) — 13721 W. Telegraph Rd. Santa Paula CA.This 18-acre producing ranch is nestled amongst lemon and avocado orchards. Current owner, Susan Caughey restored the more a century old barn to house her 40-­‐year collection of maps, 1920’s fashion lithographs and other outstanding and historical prints. The property also houses three peacocks, dogs, chickens and is constantly visited by the many species of hummingbirds found in the Valley. Founded by David Storrs, this older orange packinghouse facility has been converted to a creative space and a portion of its 8,000 square feet currently stores an amazing private collection of Americana artifacts seldom open to the public. Packinghouse Creative is also an idea lab for highly skilled individuals. You will find entire restaurants, antique vehicles, hundreds of antiques and movie props that will bring smiles to the entire family. You don’t want to miss this incredibly unique facility! A rustic place that harkens back to a simpler time. Some Model A cars will be on display denoting the great taste for old cars of the farm owner. 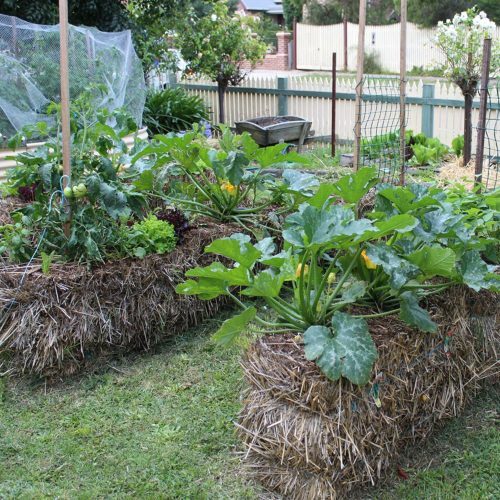 Tour the farm, listen to folk music and get to see a beautiful array of flowers! For more information, call Hospice at (805) 330-0093. Tickets will be available at the Museum on the day of the event or you can purchase tickets now at 217 10th St., Santa Paula, CA. The Museum of Ventura County is privileged to hold the First Annual Bridge Builder Award Gala, honoring the Thomas and Esther Wachtell Family. The Museum of Ventura County strives to inspire vibrant communities by connecting the past, present, and future. 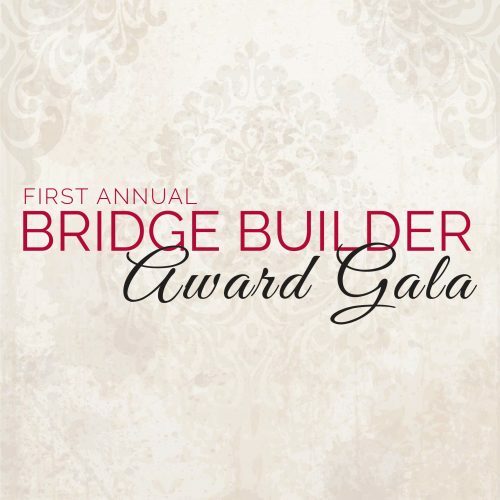 The Bridge Builder Award brings those eras together; it celebrates the accomplishments of leaders who have made significant impact on the community—those who have changed the fabric of our community, creating a new and better future. The Thomas and Esther Wachtell family are the first to receive the Bridge Builder Award. 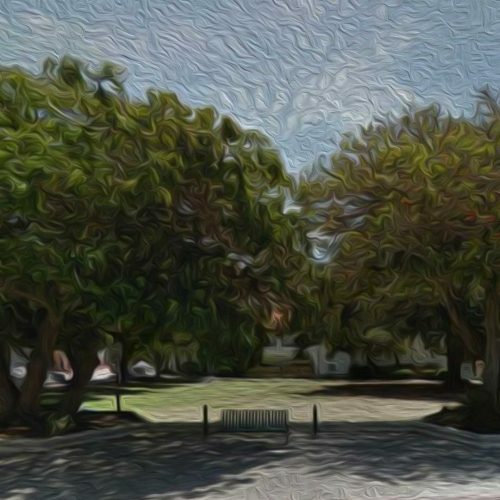 Their commitment to growing philanthropy and to supporting our County’s major institutions—the Thousand Oaks Civic Arts Plaza, Cal State Channel Islands, Thomas Aquinas College, Libbey Bowl, the Ojai Music Festival, and the Museum of Ventura County—has forever changed our community’s culture and environment. The Wachtell family has a generations-long tradition of philanthropy. Both Tom and Esther grew up with parents who supported their communities selflessly, and have worked to instill the value of “giving back” in their children and grandchildren. “I am very proud of the fact that our children and their children learned those lessons and that we have a whole new crop of people working in their communities,” said Esther Wachtell. Tom and Esther see Ventura County as a region that is uniquely multi-generational in its philanthropic traditions. They see the County, with its rich and deep agricultural roots, as one of the few places where families stay together, and many generations of family members together can create a lasting impact. The Museum of Ventura County, with its goal to inspire vibrant communities by connecting the past, present, and future, is honored to be able to have a part in capturing and documenting this unique regional spirit. MEDIA PASSES FOR THE PRE-DINNER RECEPTION ARE AVAILABLE. Email jmcgee@venturamuseum.org. Erika Lizée, artist and professor at Moorpark College, also serves as the director of that campus’s art gallery. As such, she arranges talks with exhibiting artists about their life histories and the way their art has progressed. This month we will turn the tables on Erika. We will listen to her as Donna Granata interviews this young, perceptive artist whose work reflects, in her words, an ever-shifting and nebulous boundary between what is known and unknown. 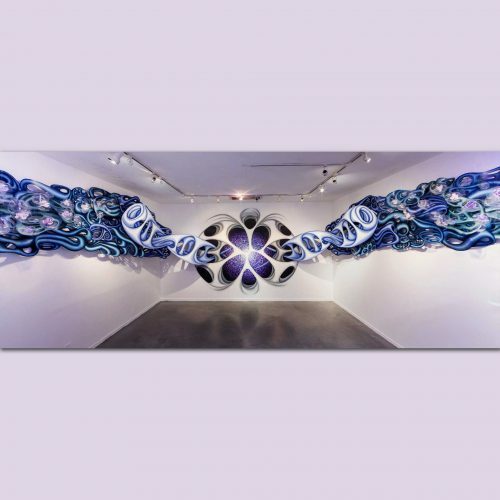 Her installations combine acrylic paint with Duralar, a polyester film, and grow from a life-long appreciation for nature in its myriad forms. Working from the premise that gallery walls can serve as symbolic thresholds between life and death, between what is known and unknown, she constructs installations that encourage us to question our own relationship not only to her work, but to the world beyond. Join us. The Artist Spotlight is open to students attending as a class assignment free of charge. FOTM is happy to assist with tracking attendance and sign-in sheets. Reservations required. To RSVP visit www.FocusOnTheMasters.com or call 805.653.2501. Join us for a celebratory dinner at the Ventura home of Delia Gorey & Larry Manson, immediately following the program. Paid reservations are required prior to April 22. $30 FOTM members, $40 Non-members. Maps will be given to paid guests at the interview. 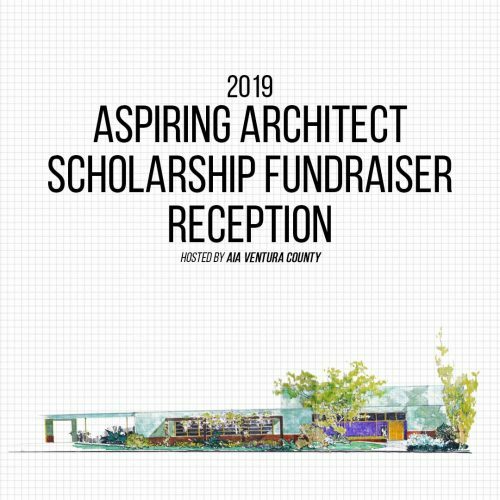 The American Institute of Architects Ventura County Aspiring Architect Scholarship benefits deserving Ventura County students interested pursuing a career in architecture. The FUNdraiser Reception will honor the scholarship recipients, and we will host its first ever “CHIT-CHAT”. Download, print and fill out the Call for Entrees! Tapas, wine and cheese will be served. Contact AIAVC at 805-749-6809 or visit www.aiavc.org for more information. Local to Ventura County, Alternative Rock-Americana act Brothers Fortune kicks off the Ag Museum Concert Series on May 3. Join us at the Agriculture Museum on Friday, May 3, 2019 from 7 p.m. to 9 p.m. for the unique and original sounds of Brothers Fortune! Following Santa Paula’s Cruise Night on Main Street, visit your Museum for an evening of live music. This local Ventura County band straddles the sounds of Americana, Alt-County, and Alternative Rock with vocal harmonies that aim to make you smile. Admission is $5 for members, $10 for nonmembers, and $5 for children under 18. Wine, beer and snacks will be available for purchase. Brothers Fortune was formed by Kyle Hunt in 2014 after his former band Kyle Hunt and the King Gypsy (KHKG) disbanded in 2013. Kyle would venture out on this new project looking to scratch the musical itch of a Tom Petty, Johnny Cash, Steve Miller, CSNY, CCR, Pink Floyd inspired revival. Kyle would record his solo single It All Begins with Armand John Anthony (Night Demon) and numerous players from the thriving Ventura music scene. 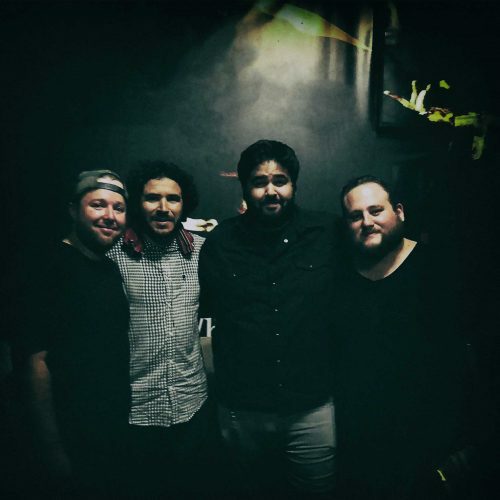 Through Ventura’s strong music support network Kyle would team up with drummer Marco Perez (formerly of Dan Grimm), guitar player and vocalist Jayce Flauding, bass and vocals Sean Tauber , and John Sagar (former guitarist of KHKG). Working with Jason Mariani, the five-piece band would go on to record, Texas and Heavy Eyes. At the time of these releases, John Sagar would leave the band to focus on his growing family, as did Jayce Flauding who moved out of state. Alan Hokom, would fill the absence as lead guitar and vocalist creating the current four-piece band. 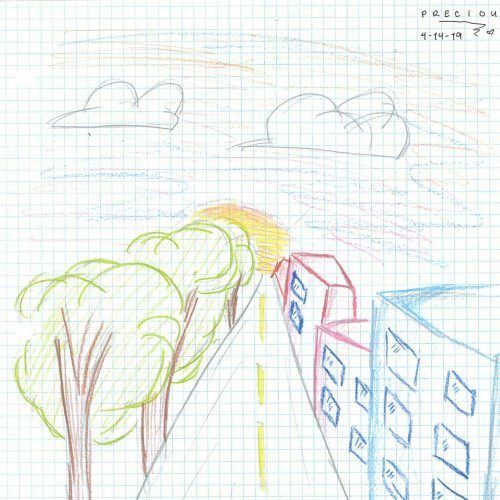 Kyle, Marco, Sean, and Alan would go on to release Nostalgic Novocaine, and Blind Spot in 2018 with their third new single, Through The Years is scheduled for release in 2019. Brother’s Fortune is currently in the works of creating a new full length album to be released this year. The quartet was excited to perform at Guild and Cordoba’s booth at NAMM 2019 in Anaheim. They have also been lucky enough to be featured in the Adobe and Teardrops podcast, the Ventura County Star, as well as B-Sides and Badlands and MP3Hugger and as a front page crowd pick for Blind Spot on ReverbNation.com in February 2019. The Young Authors Fair is a festive and educational event designed to present student writing along with family reading activities that include a special presentation by a guest author! With the help of teachers, mentors and family members in Ventura County, students create books, newspapers, journals, and other “authored” items. The written works of these children take on special importance when displayed in this prestigious setting. Classroom teachers, librarians, home school and after-school groups, individuals and families will be displaying children’s works. 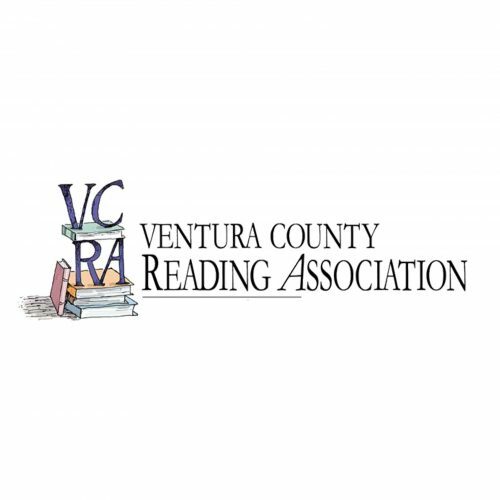 The Young Authors Fair also gives educators a chance to see the work that goes on throughout the individual classrooms of Ventura County and get inspiration from their colleagues’ efforts. This event is also a Family Literacy Celebration to showcase stories, hold book talks, and work with families doing hands-on projects to explore literacy and share the joy of reading! Join the Museum of Ventura County and the American Institute of Architects Ventura County for Free First Sunday on May 5, 2019! This event is for kids of all ages to learn and to sketch. Bring your curiosity about architecture while honing your creative skills as a way to both connect with architects and to enrich the community’s appreciation and awareness of architecture and the built environment. Attendees will learn about the Museum of Ventura County’s structure and history, be provided with all supplies and meet local architects who will offer guidance. 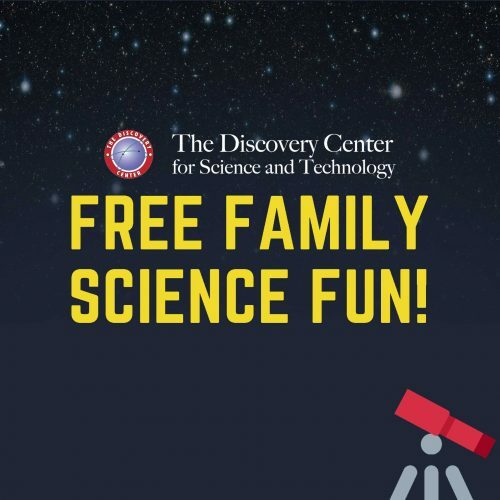 The Discovery Center for Science and Technology will be at the Museum of Ventura County for Free Family Science Fun on Saturday, May 11, 2019 from 11 a.m. to 1 p.m. Families will make a Stomp Rocket, create their own Pocket Solar System, and observe the sun! Plus, learn about static electricity, our rising seas and temperatures, our moon, the expanding universe, and much more! Thank you to the Museum of Ventura County for generously sponsoring this event.­ We hope to see you at the Museum!